It was a perfect day for architects and designers of the world to descend in Singapore to be a part of the prestigious World Architecture Festival 2015 for the three-day-festival starting 4th to 6th November 2015. Creativity unleashed as designs of various shortlisted entries were honoured with prestigious awards. On the first day of the three-day-event, the first two sets of category winners were announced to a great applause by the esteem gathering. 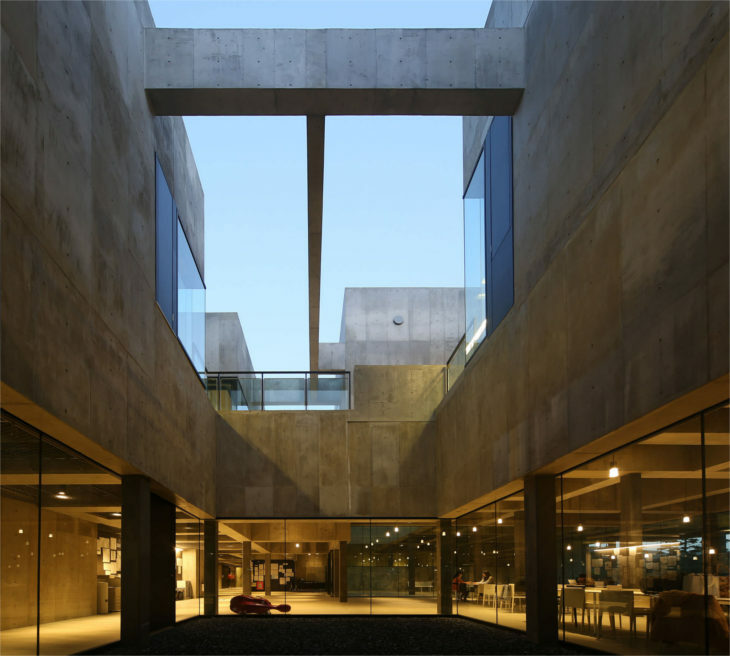 At the World’s Largest Architectural Event, elated winners will have to prepare for the final day to compete on Friday for the ‘World Building of the Year’ Crown. 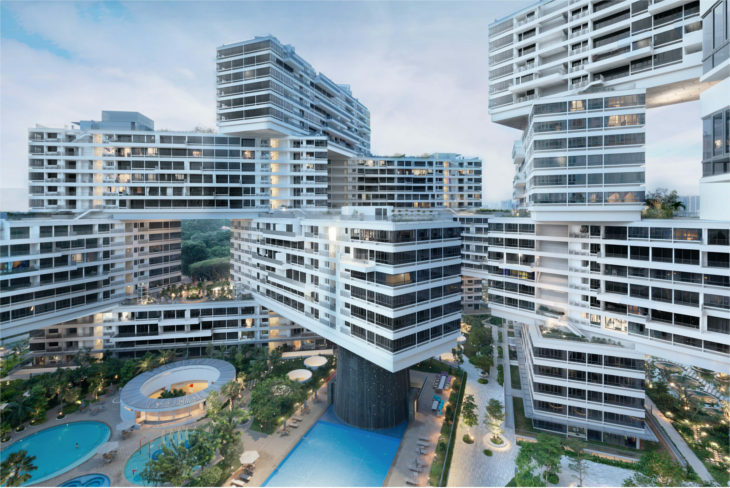 The Interlace, a ‘Vertical Village’ in Singapore by OMA and Buro Ole Scheeren won the Housing category. 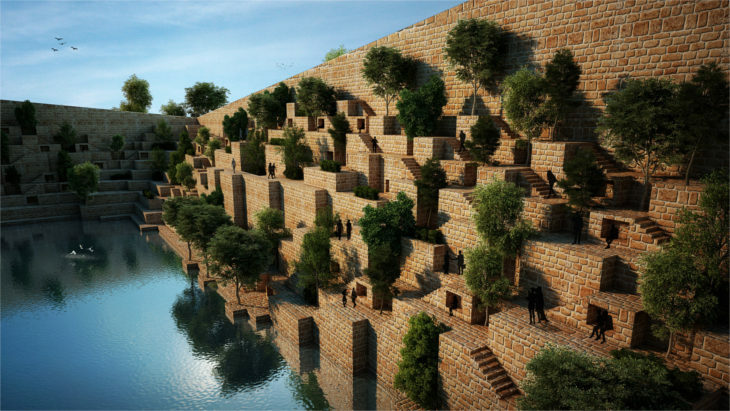 Radical and alternative approach to contemporary living in a tropical environment made the project a winner among the shortlisted entries. 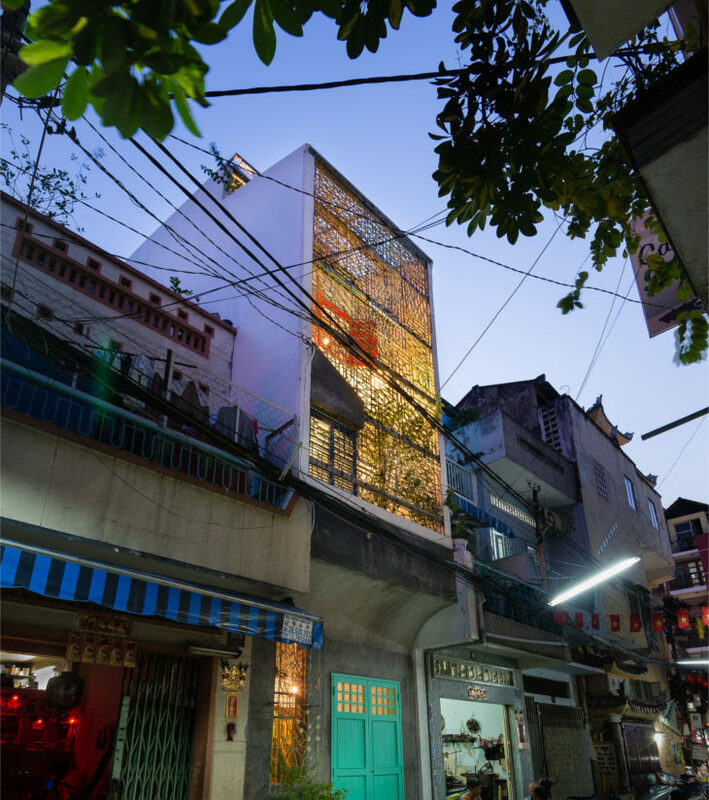 Saigon House by a21 Studio was awarded the House category for its ‘playful and communal’ approach to living. 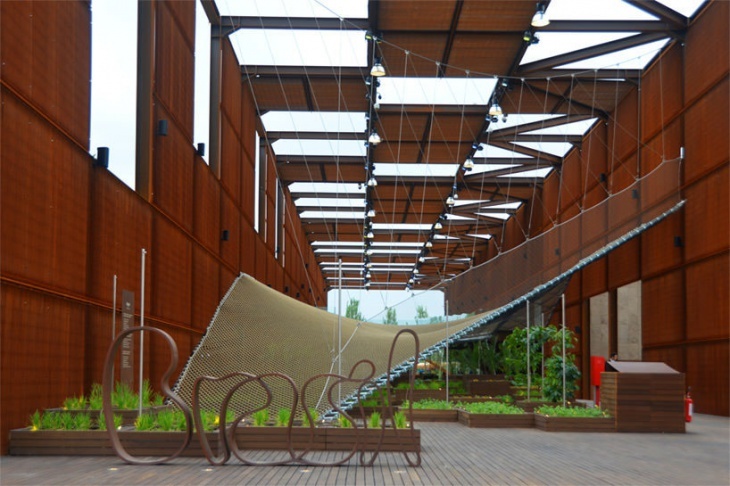 Built using bricks, roof, floor tiles, doors and windows, and furniture found in local scrap markets, last year’s World Building of the Year winner will return to defend their title thanks to this sustainable approach to construction. 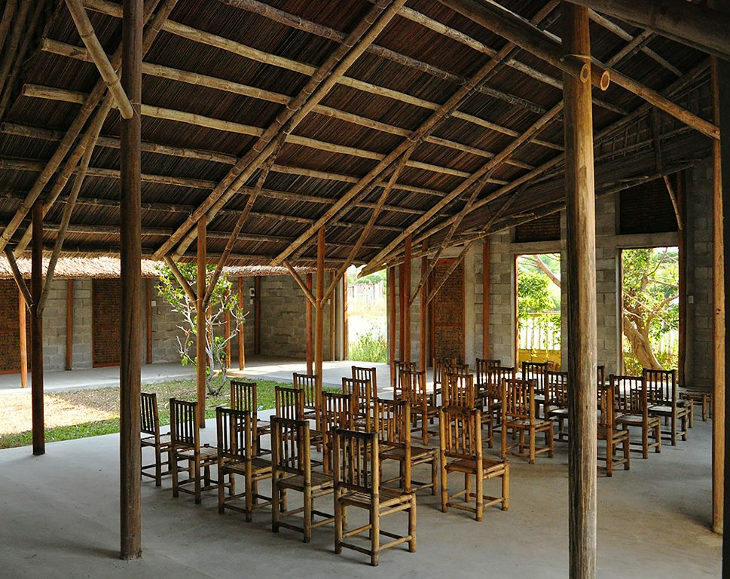 The Cam Thanh Community House won the Completed Building: Civic and Community prize for ‘a beautifully simple building designed for the community, by the community’. 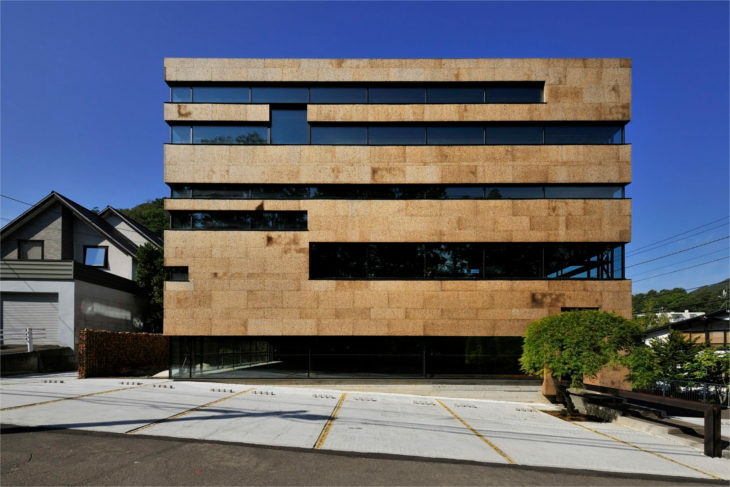 In the Completed Offices category, Nakayama Architects’ project HIGO was awarded top marks for a ‘magical, habitable, almost invisible structure’ that was deemed a spectacular feat, particularly as it is located in an earthquake zone. 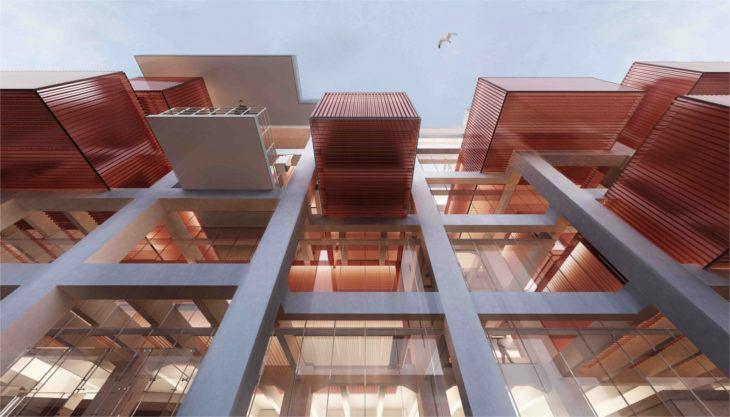 The Sino-Ocean Taikoo Li Chengdu in China by Oval Partnership was judged first class in the Shopping shortlist for its ‘sympathetic urban plan in terms of scale, social integration and walk-ability’. EAA Emre Arolat Architects was the big winner on the first day, with two category wins and one highly commended project. 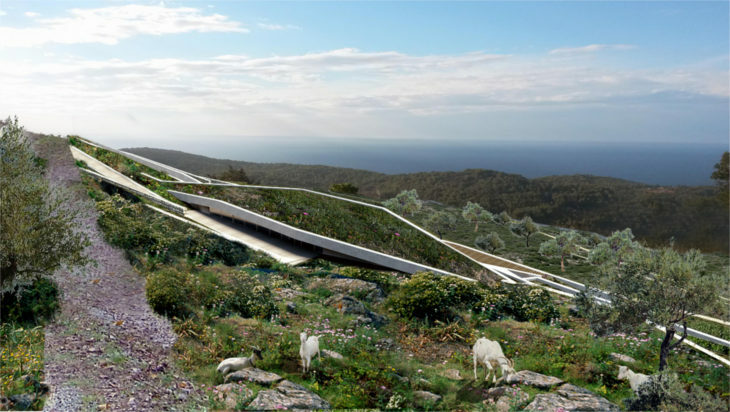 The practice’s visionary approach won plaudits from judges, winning the Future Projects: Culture category for its Museum of Painting and Sculpture and the Future Projects: Infrastructure category for its Cukurova Airport, both located in the practice’s native Turkey. 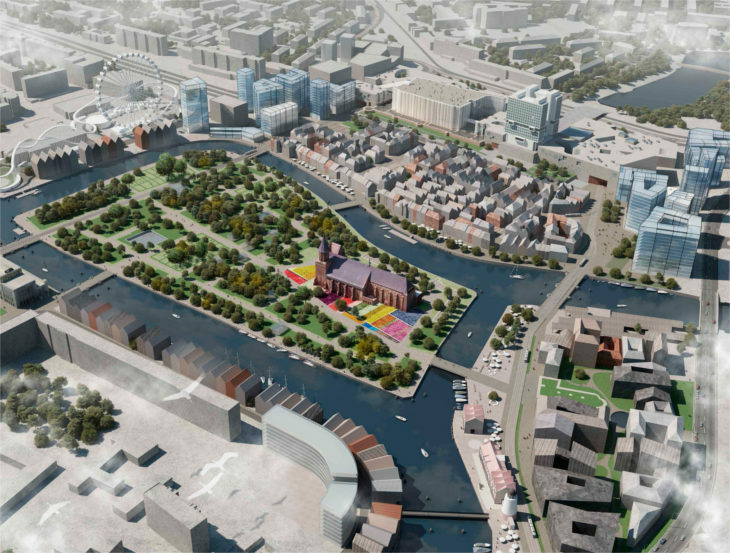 The best future Masterplan was Kaliningrad Development Concept in Russia by Studio 44 Architects. 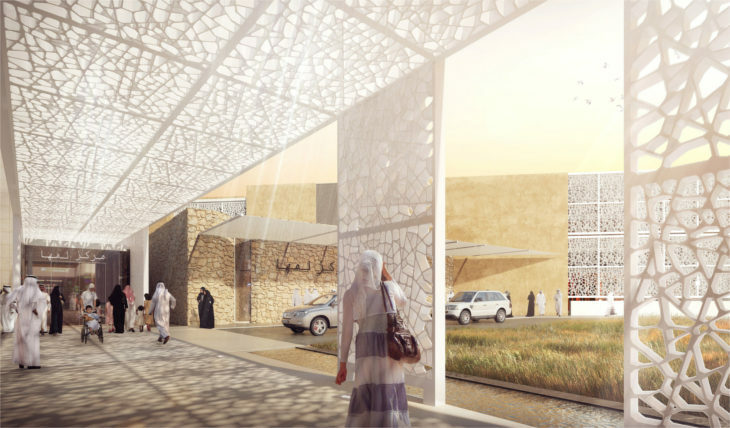 The project promises to be a human revival of a city brutalized by its history. 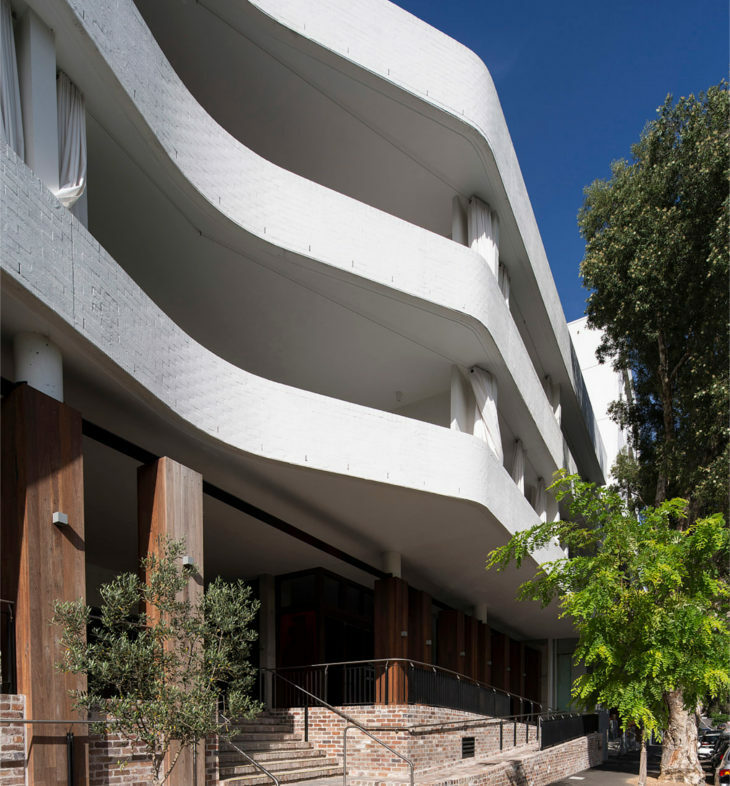 Judges praised the strategy of using buried basements, the only surviving elements of the area’s urban fabric, to make direct connections between the city’s past and present. 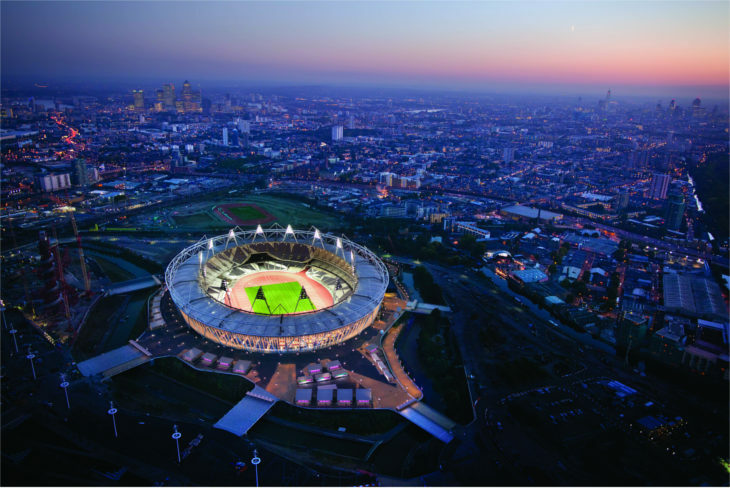 The London Olympic Stadium Transformation by Populous was awarded Future Leisure-Led Development of 2015, with its multipurpose stadium which was ‘sustainable, efficient and respectful of London’s Olympic heritage’, according to judges. Unique Jewelry Pieces for the Fashionista!